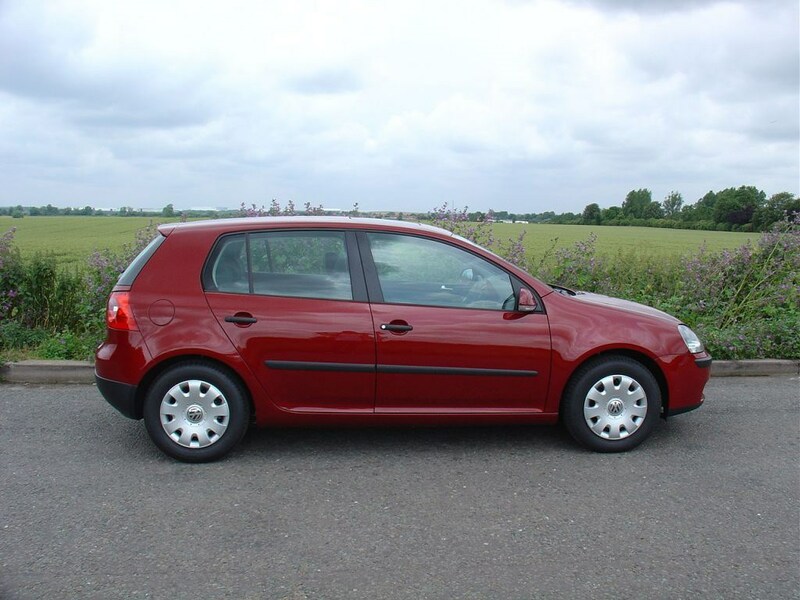 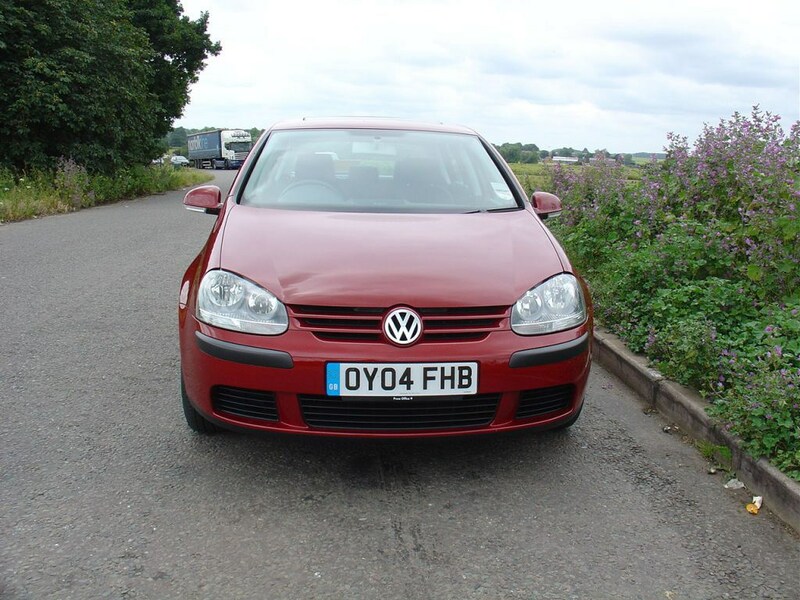 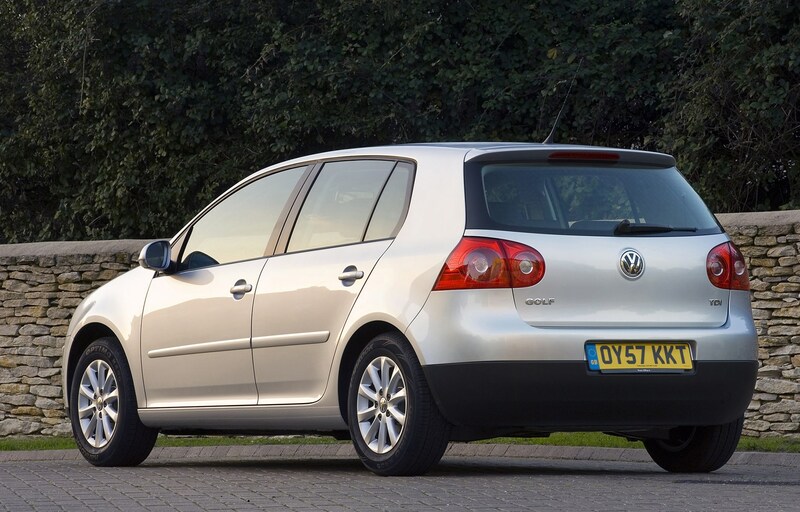 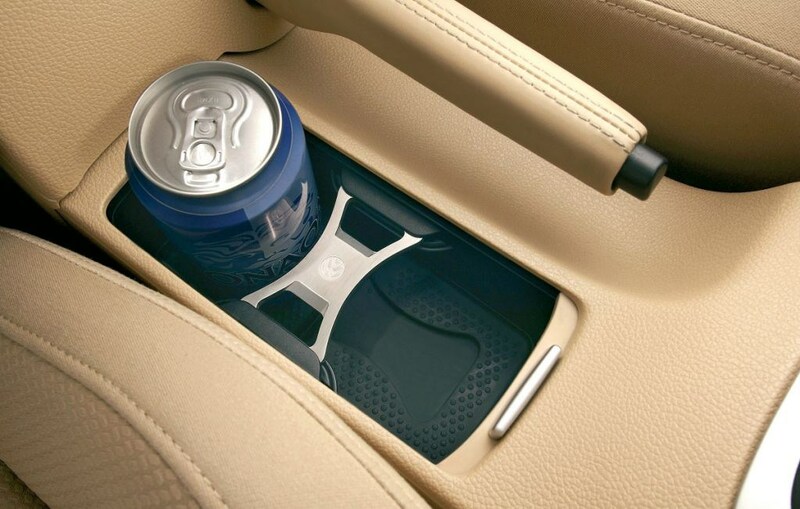 This car has been superseded by a newer model, click here to go to the latest Volkswagen Golf Hatchback review. 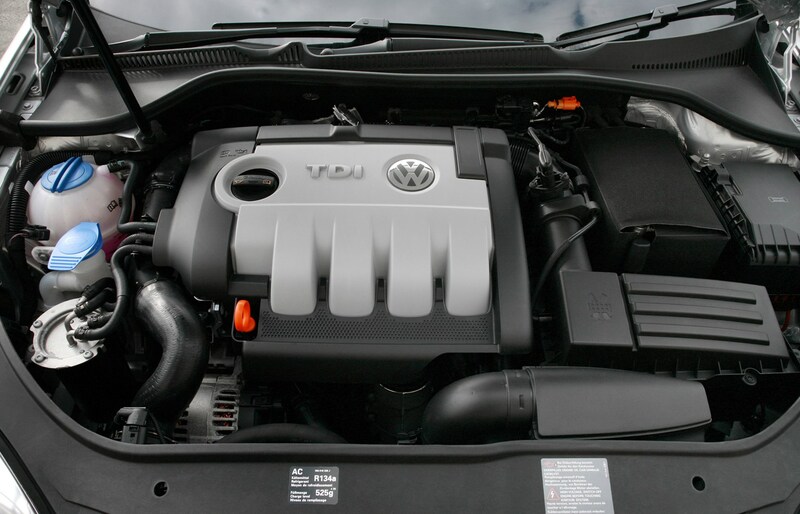 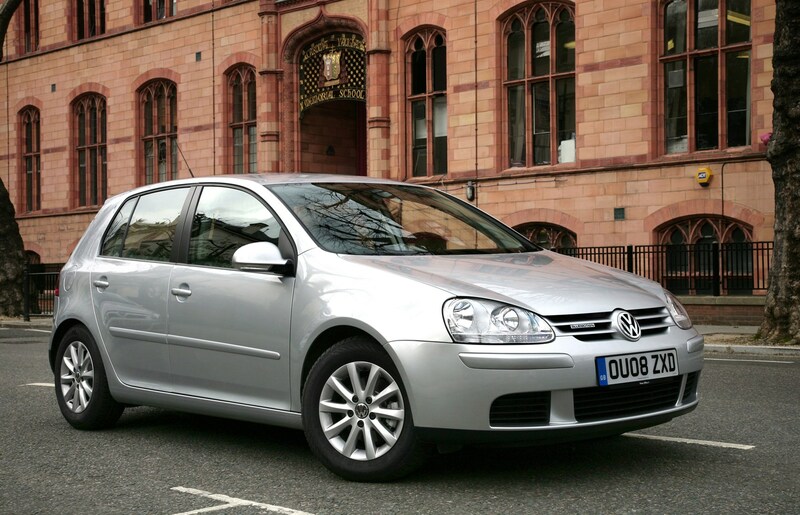 Volkswagen Golf buying guide – what to look for? 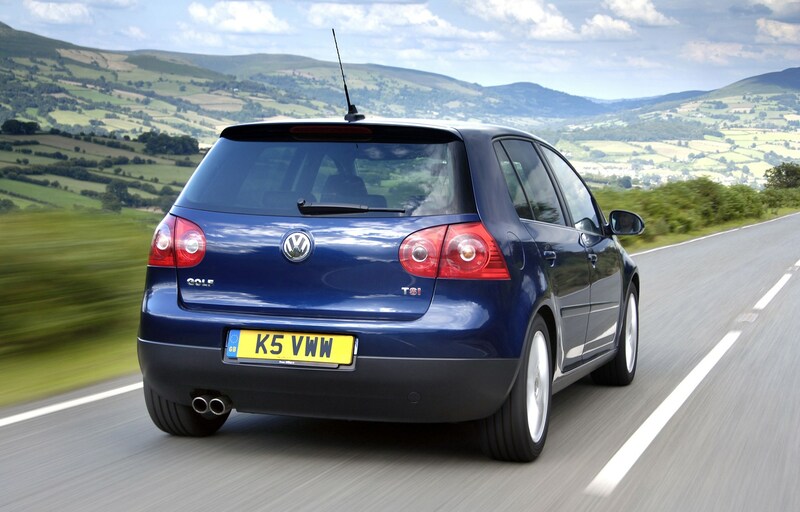 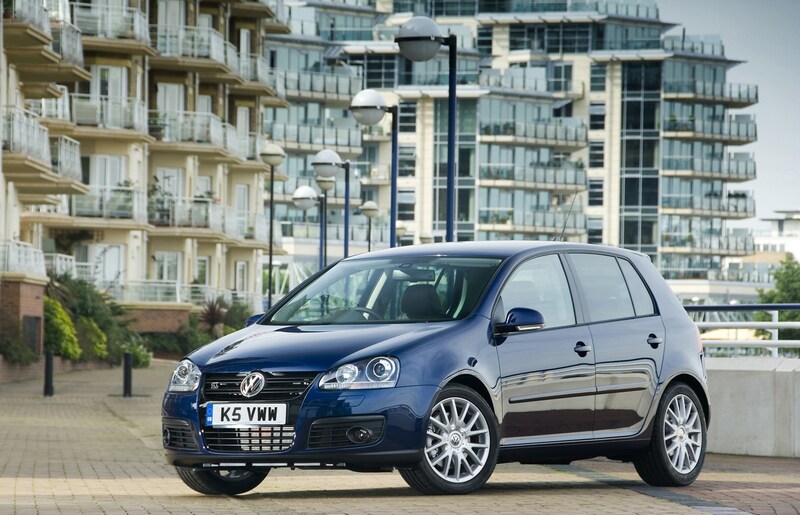 A revelation in many respects, the MkV instantly put the Golf back into contention as the world’s best hatchback. 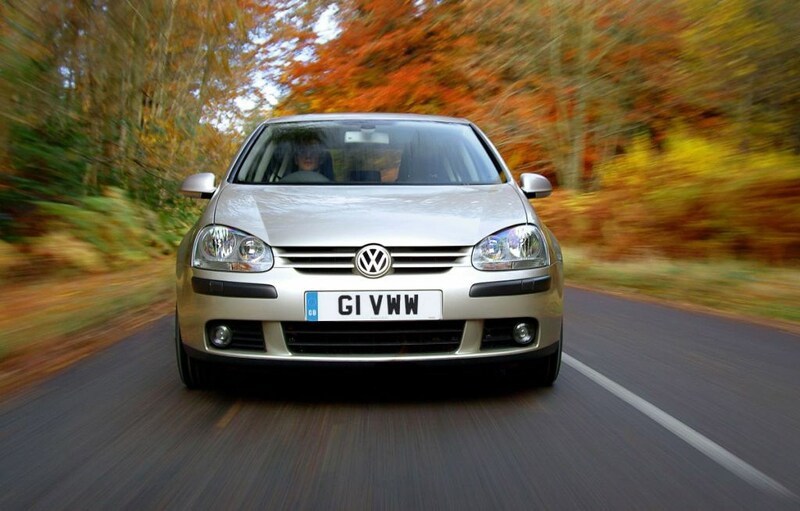 But since the arrival of the MkVI in 2008, MkV values have taken a hit, which means you can buy one for significantly less than you might have thought. 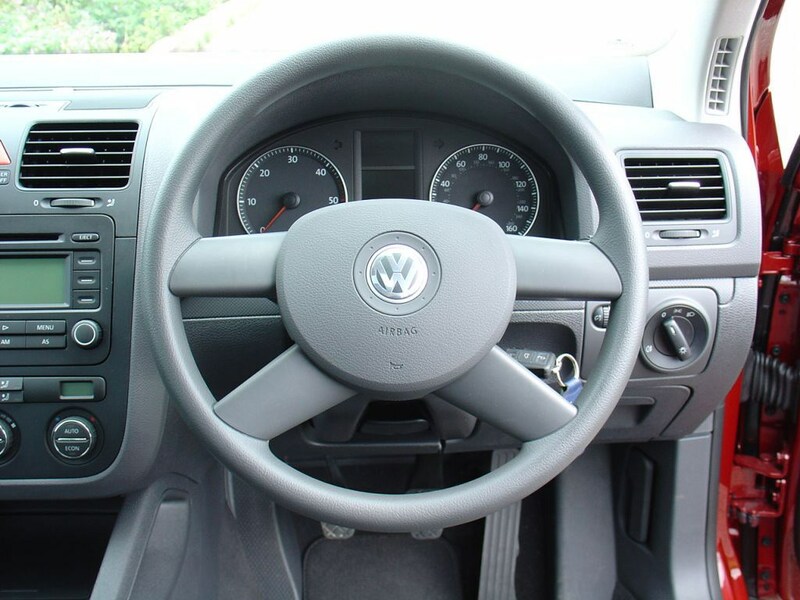 VW manual transmissions should feel silky, but be wary of rattles on very high-mileage examples that could point to a worn dual mass flywheel. 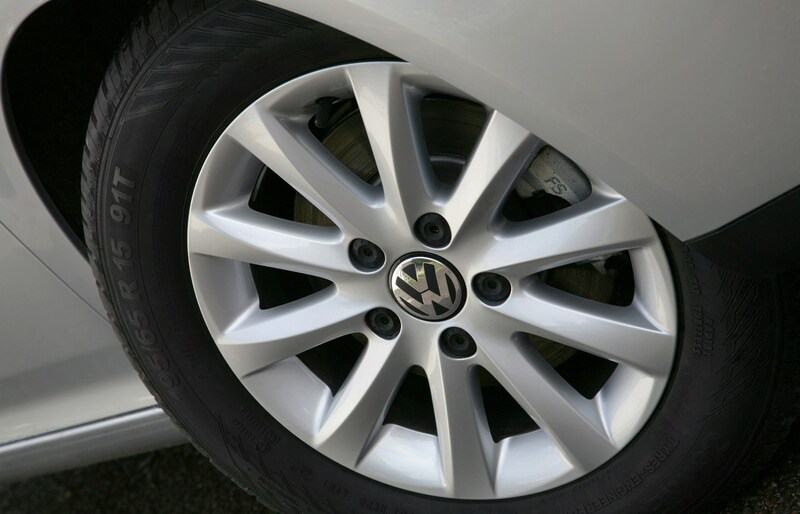 If there’s any doubt, haggle hard on price because it’s not cheap to replace once you’ve included a new clutch and labour. 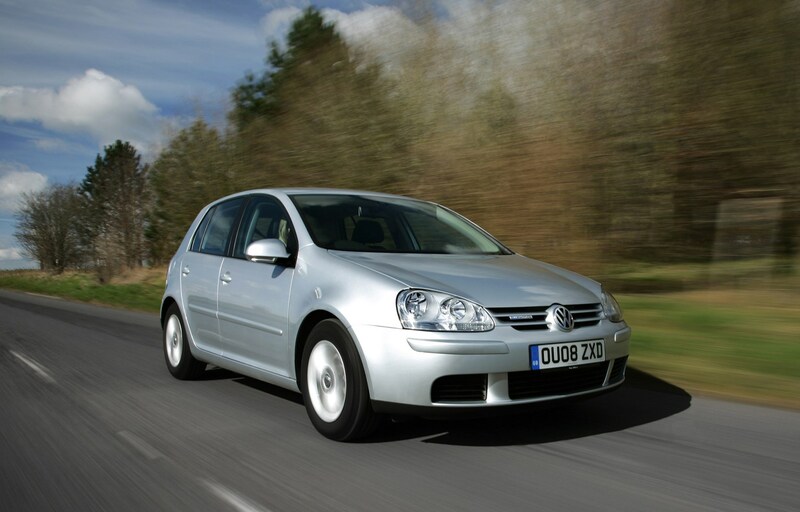 The direct-shift DSG gearbox is excellent and should be smooth and effortless in operation, so be wary if it’s jerky or hangs on to gears, because repairs are expensive. 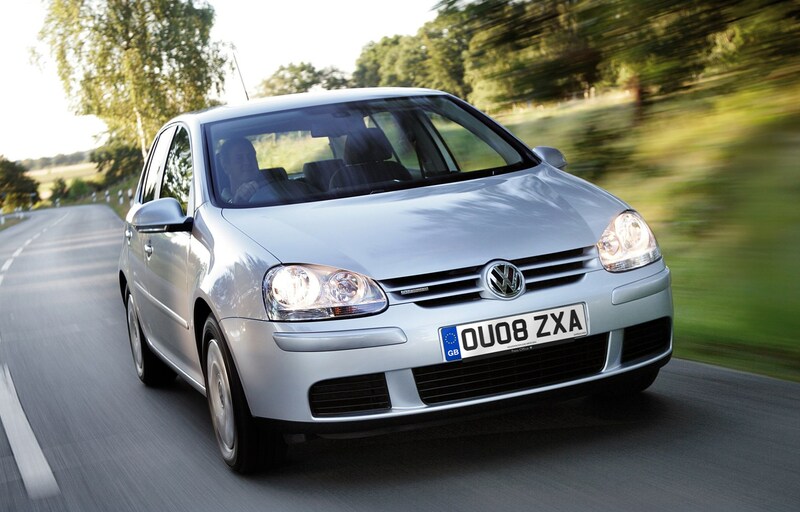 DSG oil changes are due every 40,000 miles, so check the service records to confirm that this has been carried out. 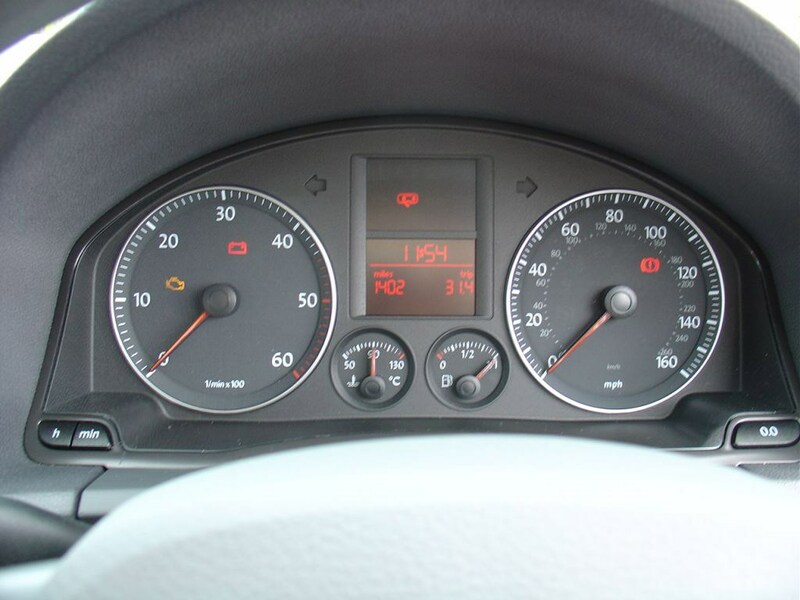 As when buying any used car, it’s a case of systematically making sure everything works as it should and that there are no warning lights showing. 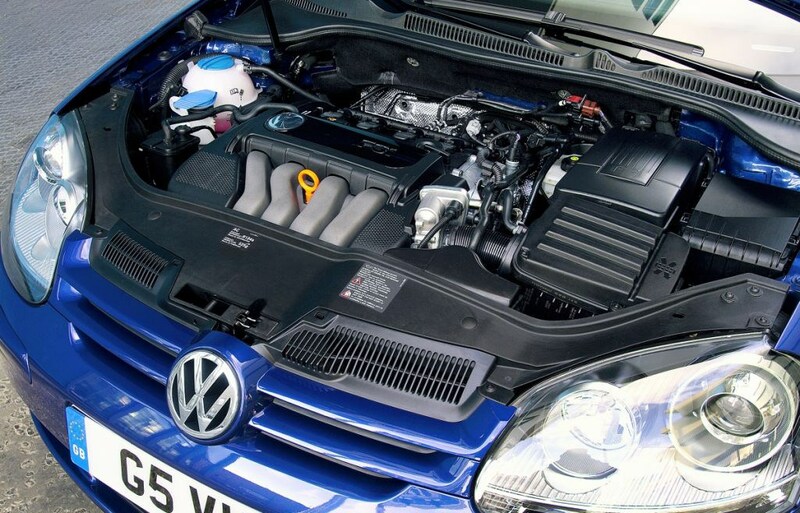 There have been reports of coil pack issues on some models, possibly as a result of oil ingress, as well as radiator fans failing, so it’s worth being aware of rough running, Lambda warnings and signs of overheating. 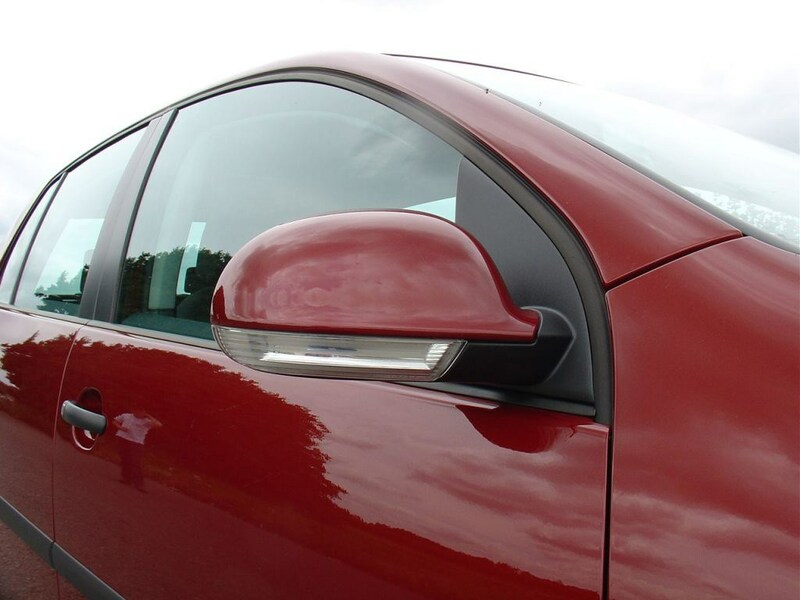 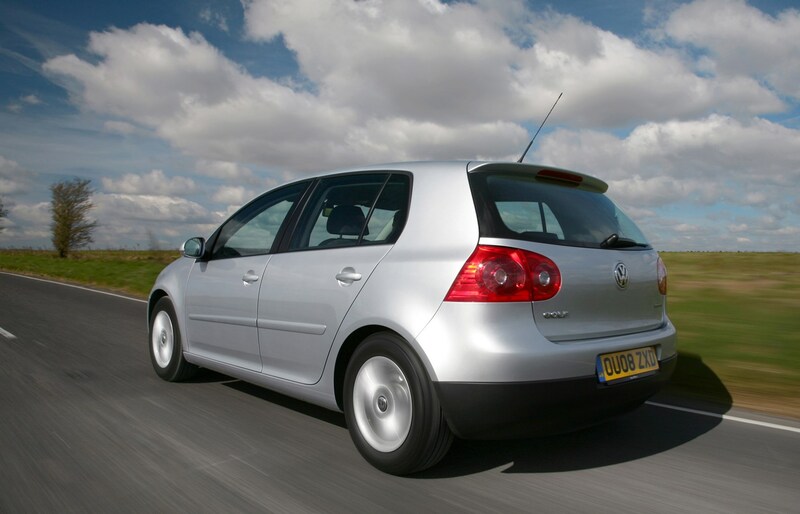 Condensation in the rear lenses is a common MkV foible. 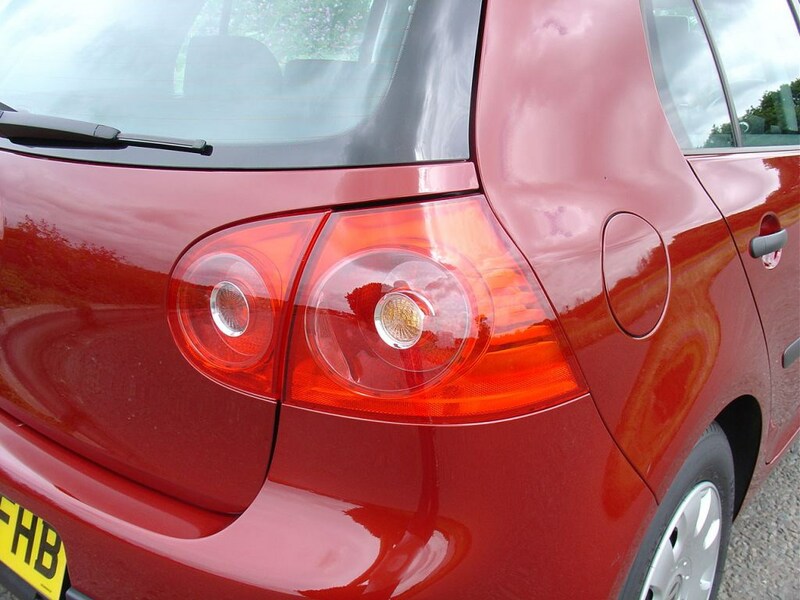 Make sure the light unit hasn’t suffered long-term soaking, otherwise the connections are likely to be corroded. 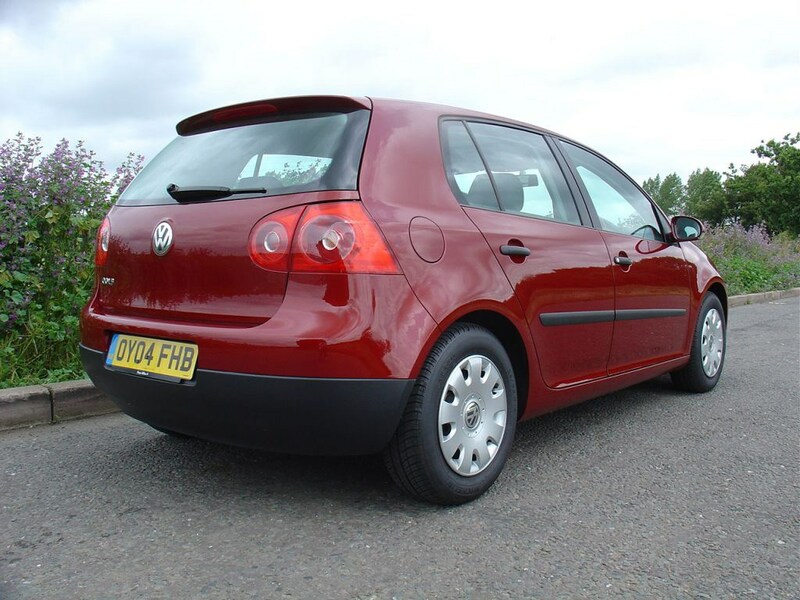 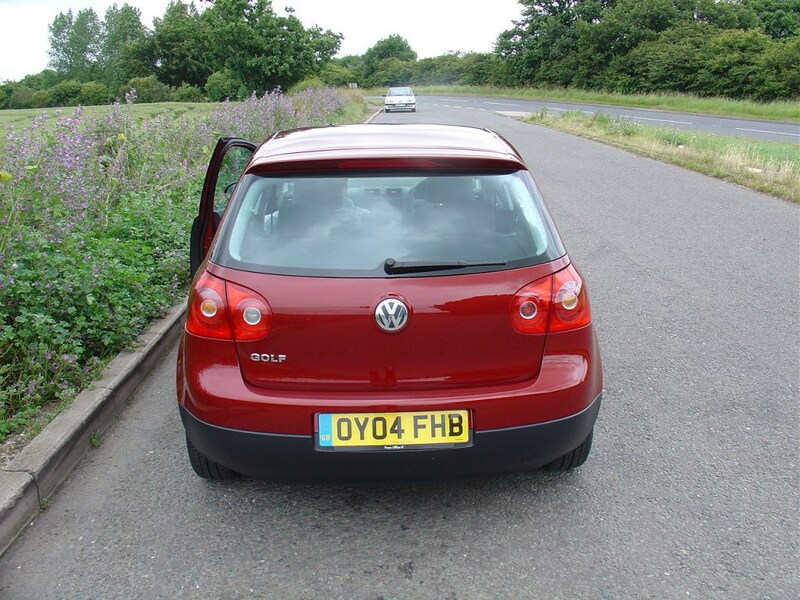 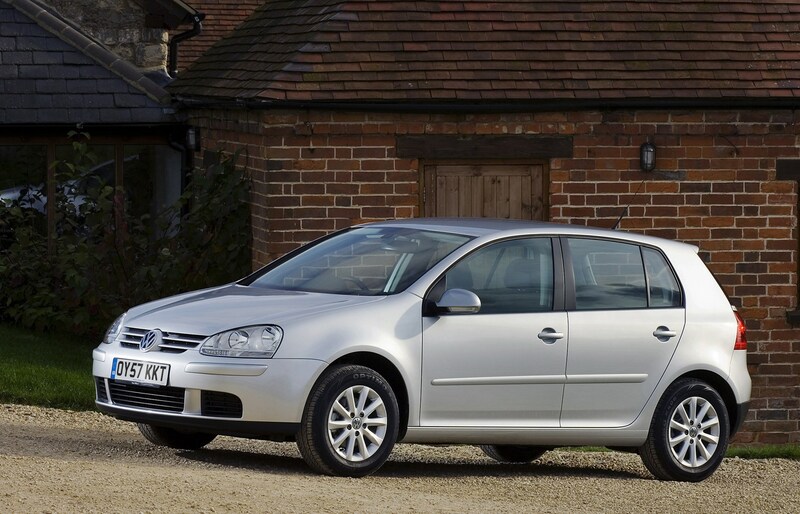 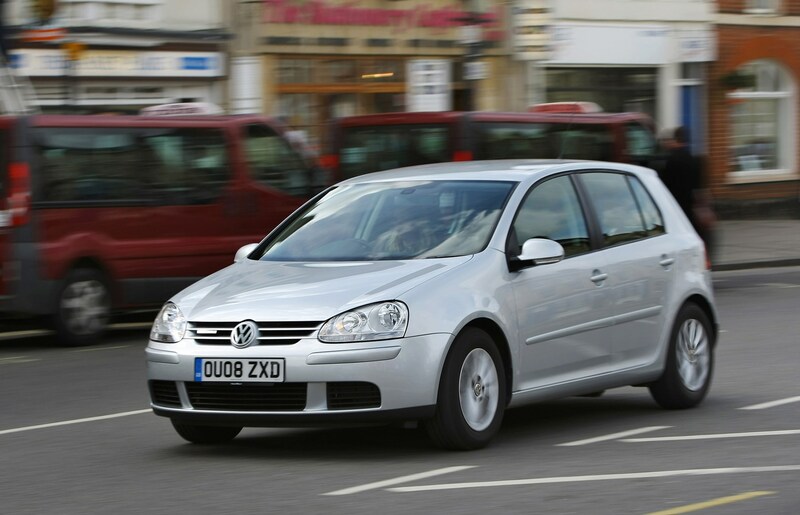 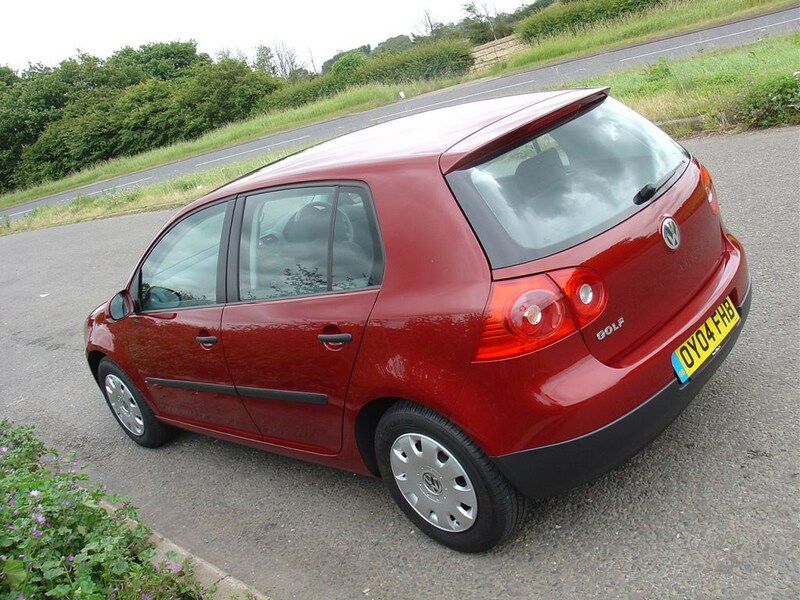 The Golf is a very popular used car and holds its value well so don't expect too many bargains. 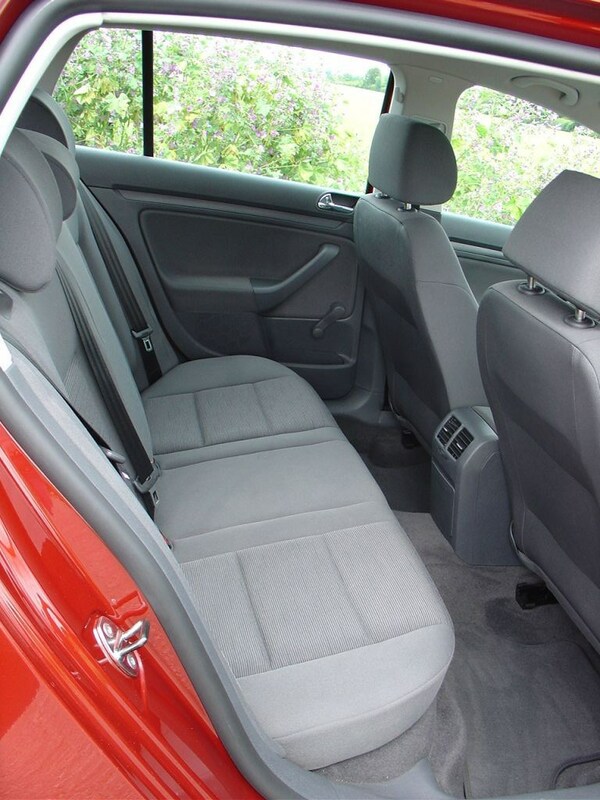 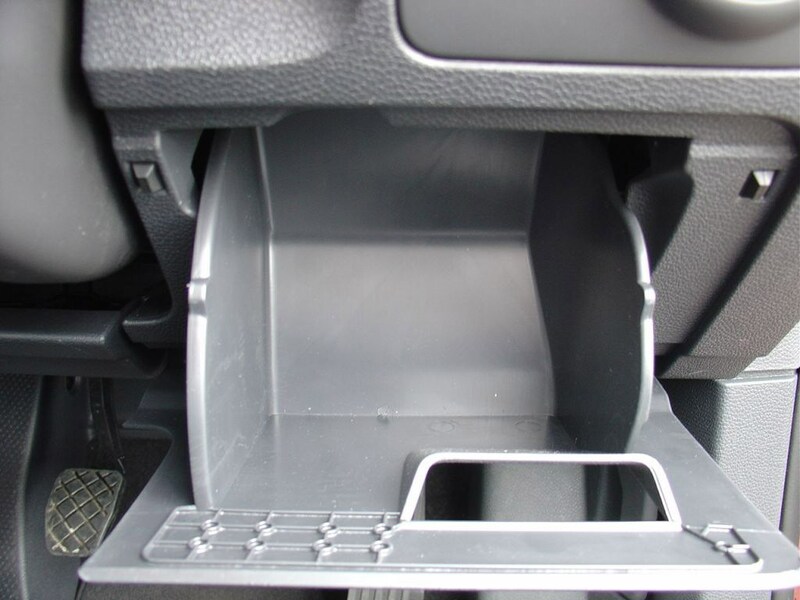 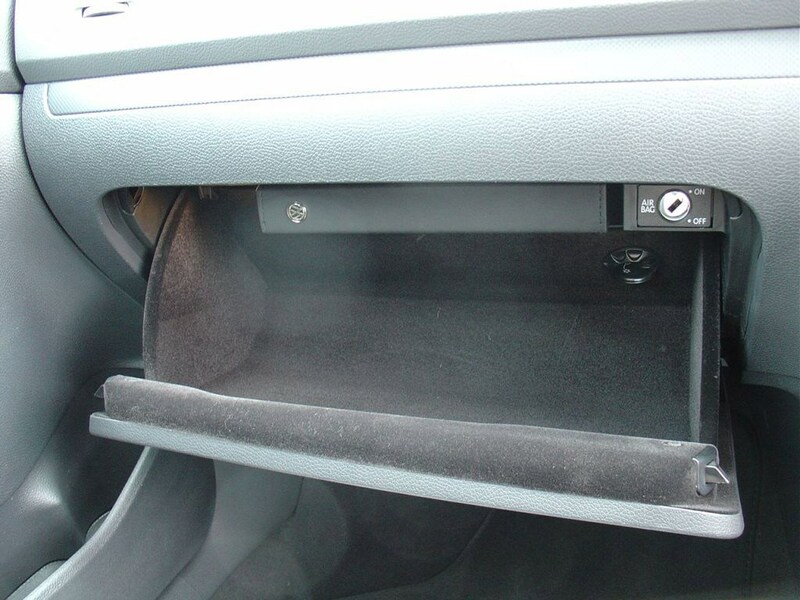 But strong build quality and robust interiors mean that even after several thousand miles a Golf will still be in good condition. 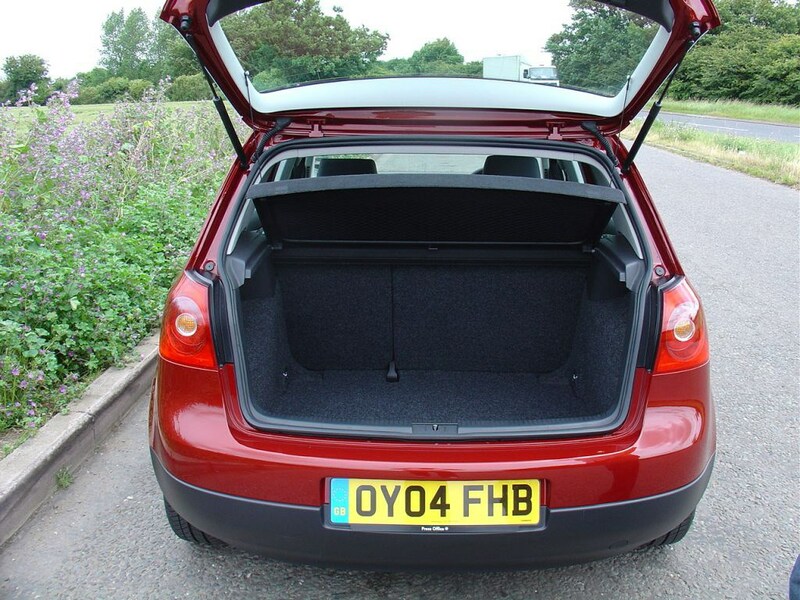 The standard 1.4-litre engine with 75bhp is best avoided unless you're just pottering around town. 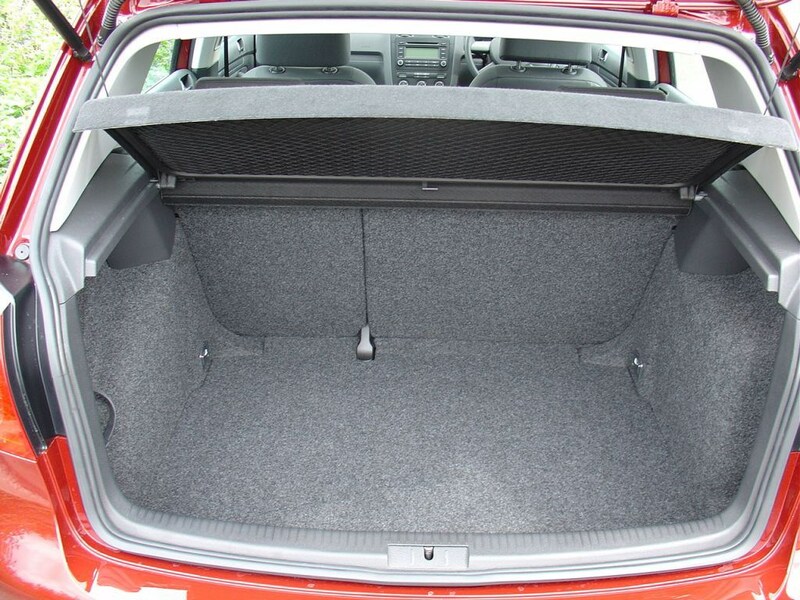 Instead go for a 1.6 FSI or a 1.4 TSI in Match trim. 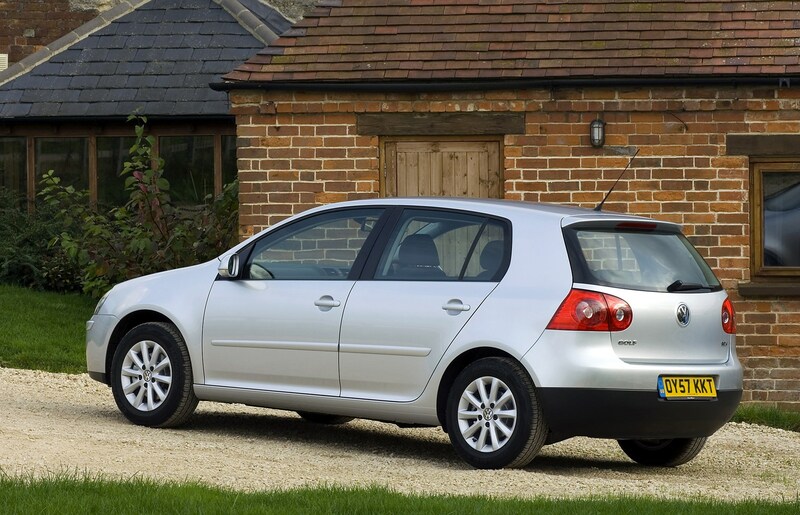 There have been a couple of GTI special editions - which are more sought after than the standard car. 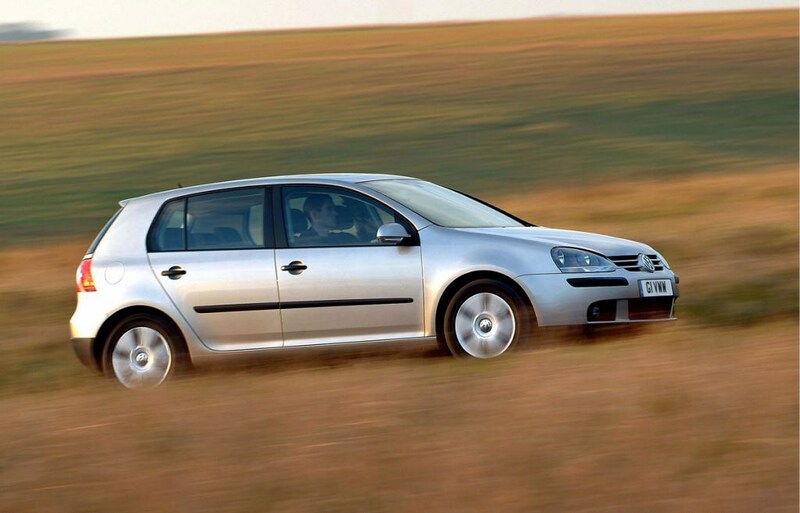 The GTI 30 (2007) celebrates 30 years of the GTI and gets a power boost to 230bhp. 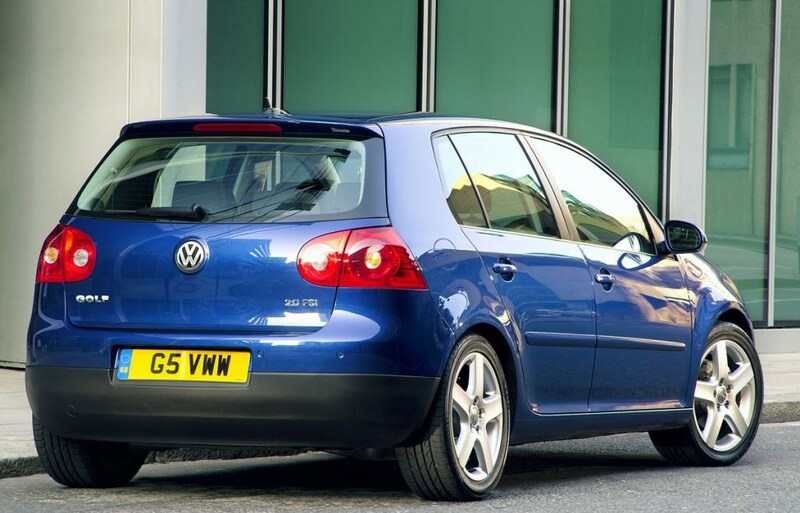 The Pirelli special edition - launched in April 2008 - gets the same power output as the GTI 30 as well us 'tyre tread' seats and unique wheels. 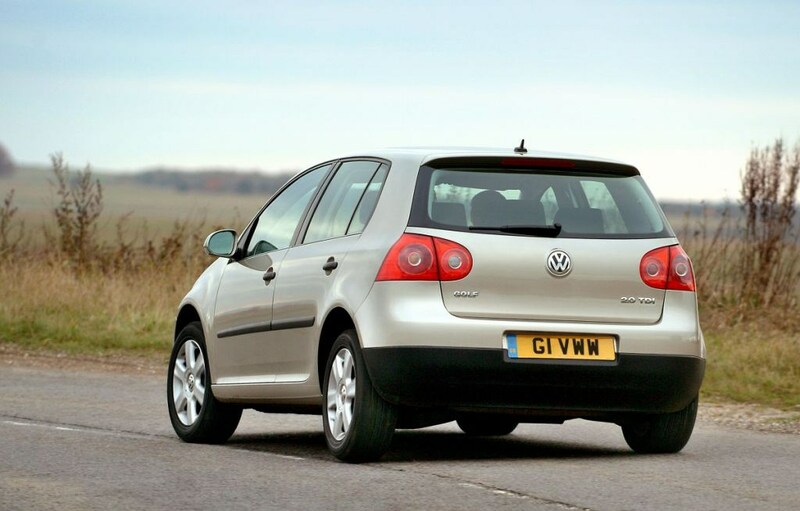 The vast majority of cars will be kept within the Volkswagen dealer network, so expect prices to be high. 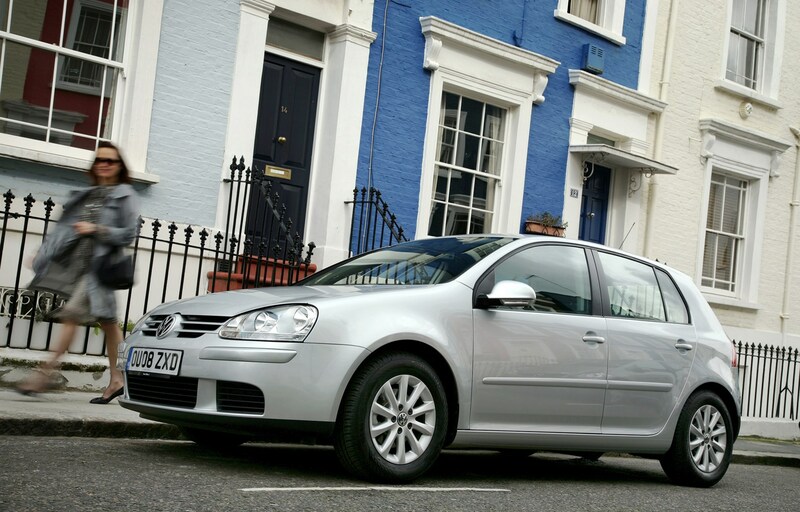 Examples from Volkswagen’s used approved scheme come with a one year, unlimited mileage warranty and one year breakdown assistance - hence the higher asking price. 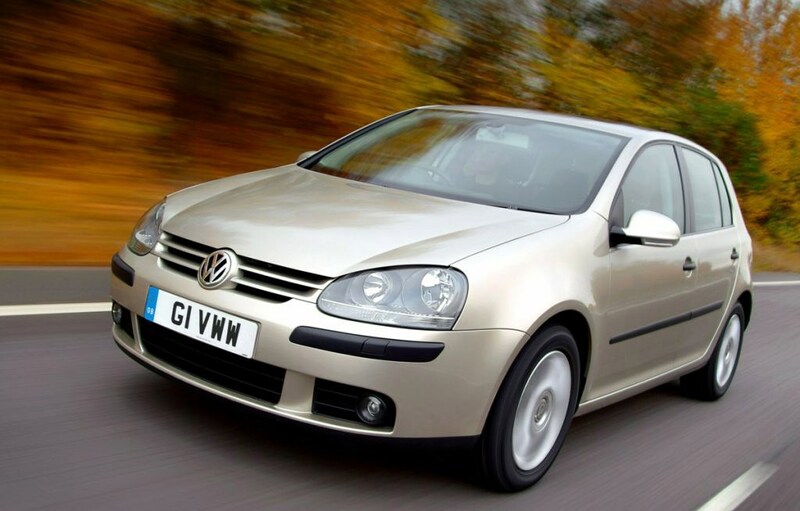 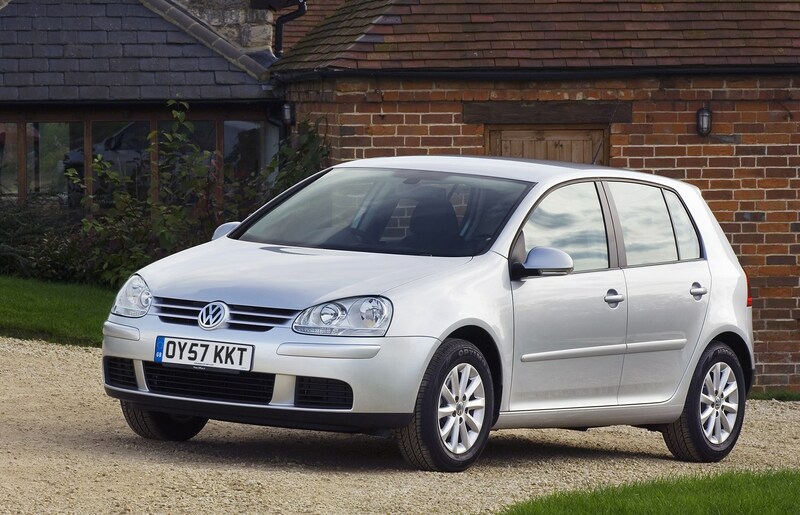 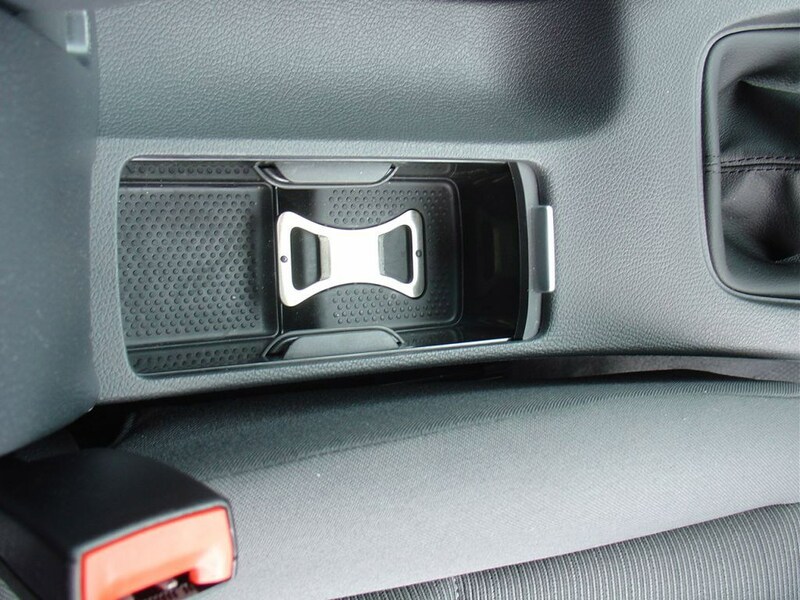 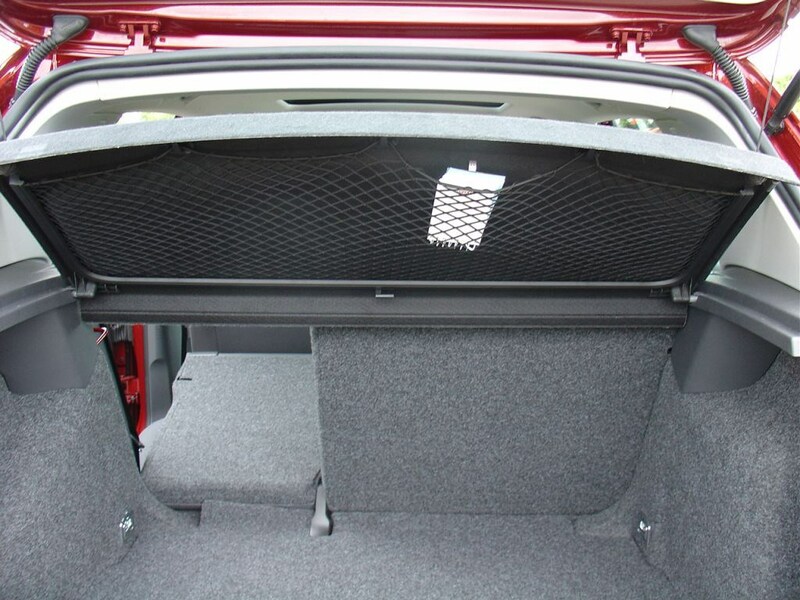 The popular Golf is easy to find in car supermarkets, although the car may have been sourced from the continent and as a result you're likely to be limited in engine choice and specification. 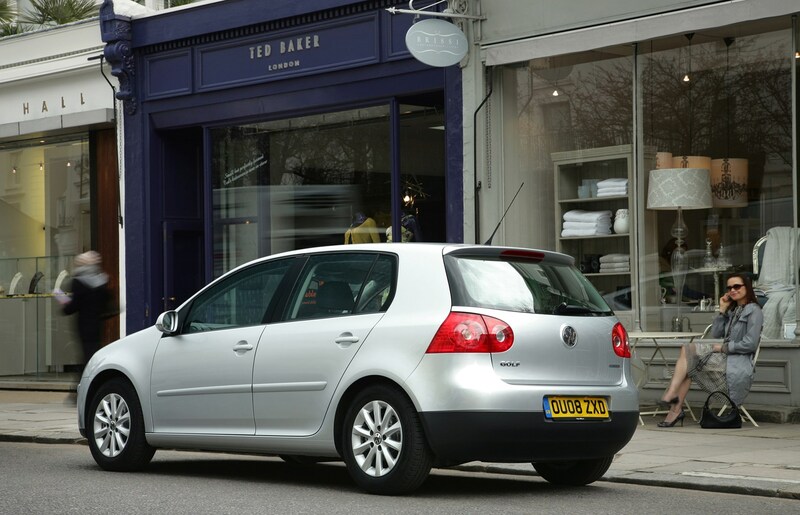 Incentives offered by Volkswagen dealers sweeten the deal but aren't as generous as those given by some other manufacturers offering similar-sized cars. 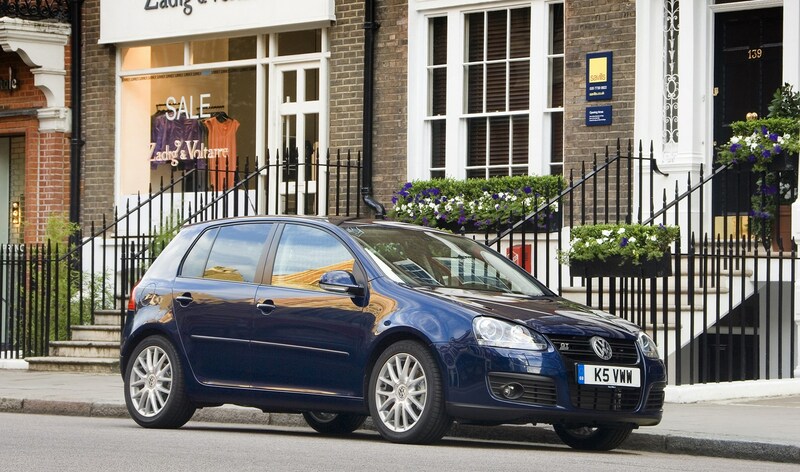 If you haggle you may be able to get some money off or at least a few extras thrown in. 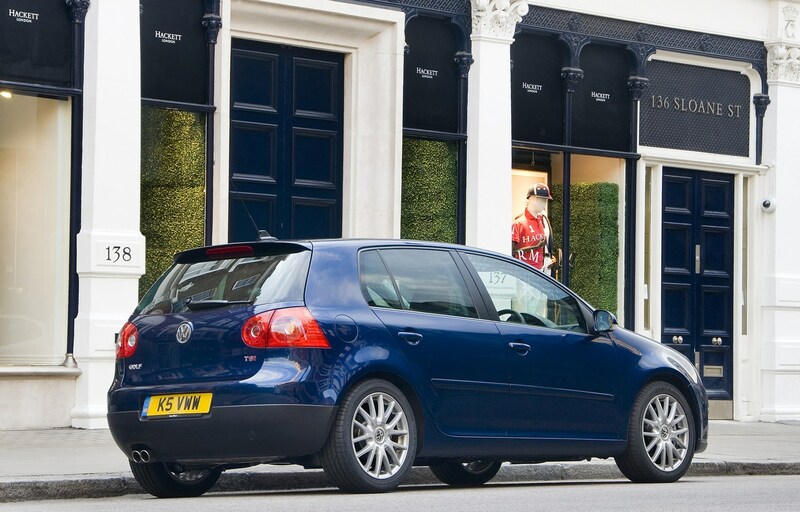 The GTI is a desirable car so demand top money when it comes to trading in or selling privately. 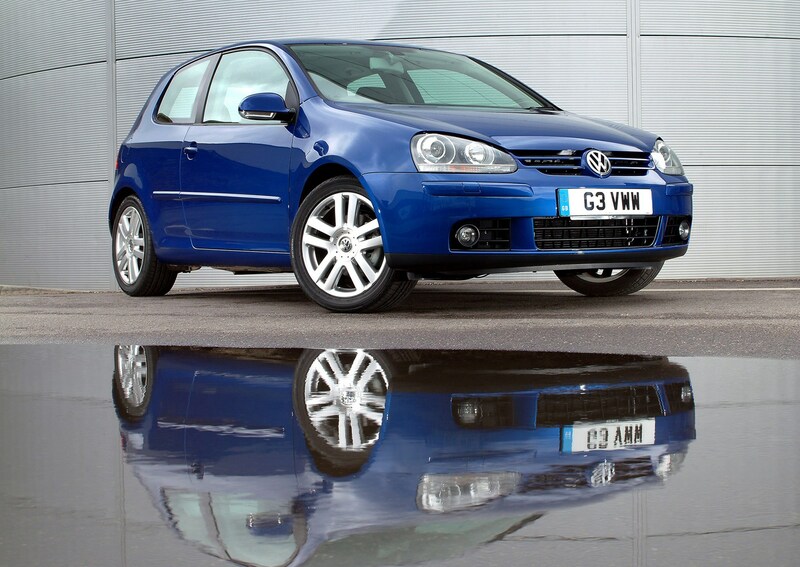 There's high demand for low mileage and cared-for cars while enthusiasts will prize the more powerful Edition 30 and Pirelli models.